PARIS (AP) — France has the capacity to stage the 2023 Rugby World Cup and the 2024 Olympic Games, according to French Rugby Federation president Bernard Laporte. France is up against Ireland and South Africa for the 2023 hosting rights. 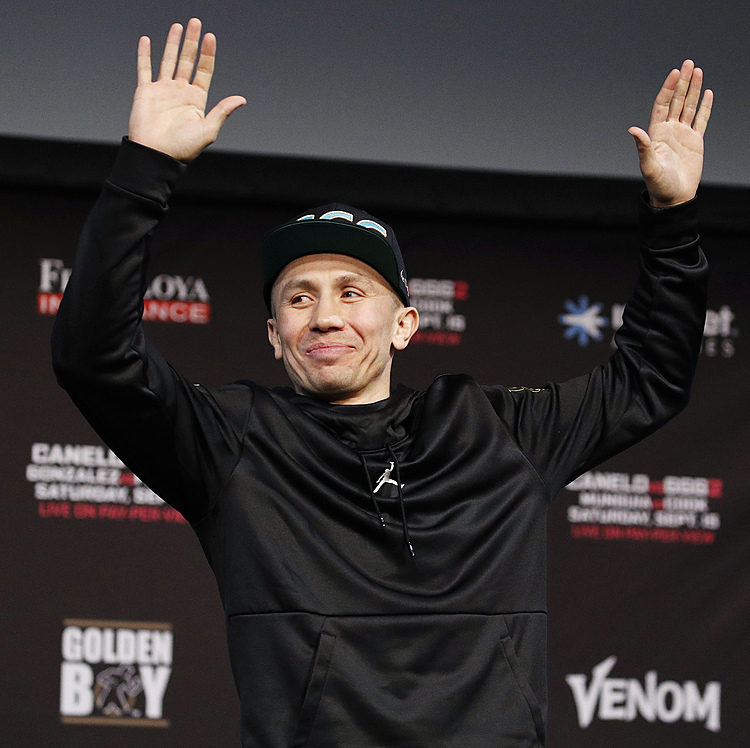 The host will be selected in November. 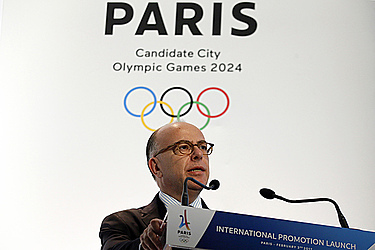 Paris is also bidding for the 2024 Games. "An international event, rugby or otherwise, is a chance for France to shine on the international stage," Laporte said on Thursday at a France 2023 news conference, adding that France's rugby bid will not clash with the Paris Olympic bid. "It's an additional value for us. You can see that with Brazil — they had the 2014 World Cup and the Olympics (in Rio)," Laporte said. "Japan will have the (Rugby) World Cup in 2019 and the Olympics straight after in Tokyo (2020)." Ireland is looking to host the tournament for the first time, while South Africa hosted and won the 1995 edition. France reached the semifinals as host in 2007, when Laporte was coach. In late September, the Italian Rugby Federation withdrew its host bid in keeping with its withdrawal of Rome's 2024 bid. Laporte points to France's experience of landing major events as a plus point. "We won the (right to host) the 2018 Ryder Cup and Euro 2016," said Laporte, one of France's most successful coaches. "The 2007 tournament was a success for us and I am sure 2023 will be." With the environment in mind, bid officials say, electric buses will be used to transport players to and from stadiums during the tournament. France has 19 towns and cities ready to host matches; spread from Lille in the north, Marseille in the south, Sochaux in the east, to the national stadium, Stade de France, in the Paris suburb of Saint-Denis. Laporte coached France to four Six Nations titles — two of them Grand Slams — and two World Cup semifinals. He became the FFR president in December. France will wear the France 2023 logo on the front of its jerseys on Sunday when it takes on Scotland in the Six Nations at Stade de France. "We will have the pressure of getting the result on the pitch and launching the candidature in the right way," France captain Guilhem Guirado said. "Then we will face the Irish." Ireland's bid, meanwhile, includes rugby and redeveloped Gaelic football stadiums. Dublin has two major stadiums: The 52,000-capacity Lansdowne Road, a rugby stadium, and 82,000-capacity Croke Park, which hosts Gaelic games.